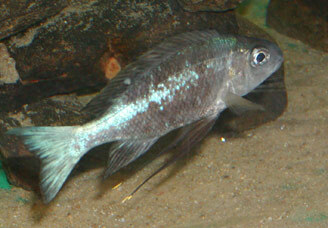 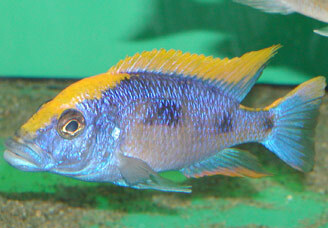 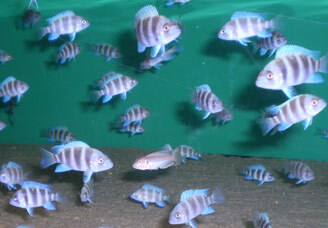 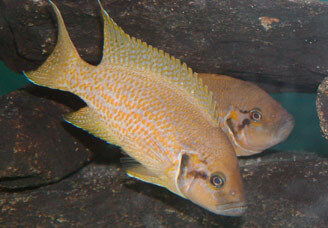 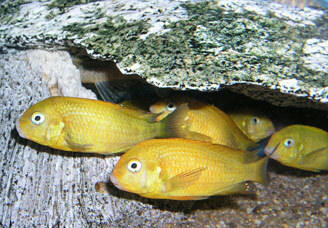 African cichlids from the lakes of Tanganyika and Malawi have gained their popularity primarily by their variety and colourfulness, which often exceeds that of all sorts of ocean fish. 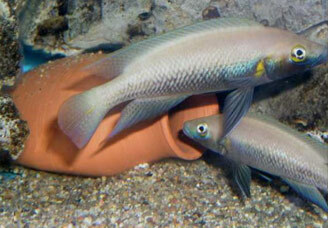 They are also interesting due to their behaviour and the relatively low demands for their breeding. 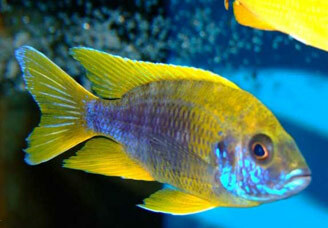 Check out the list of species of fish we deliver. 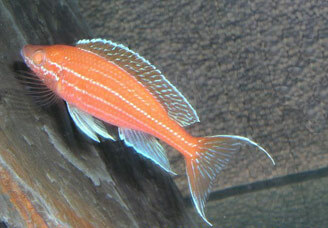 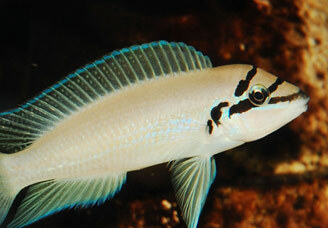 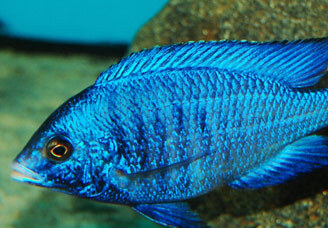 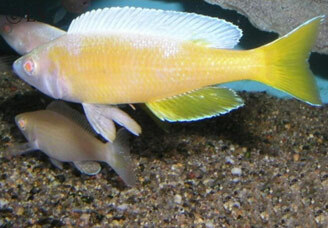 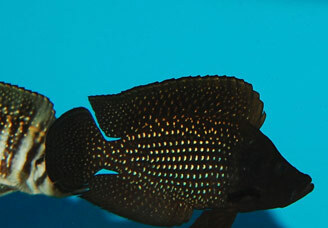 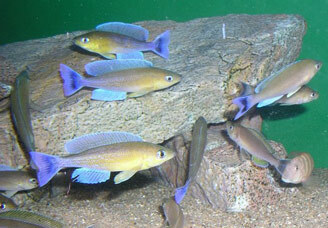 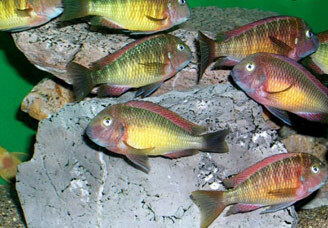 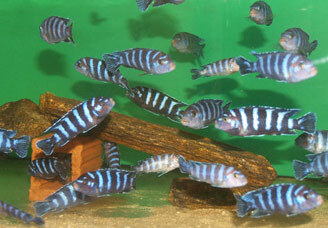 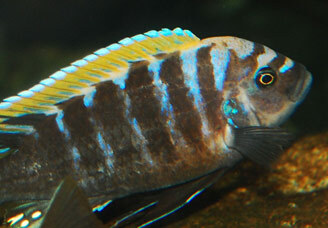 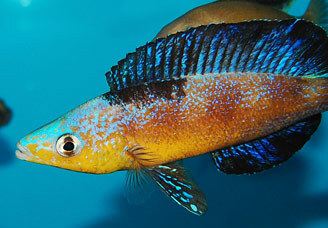 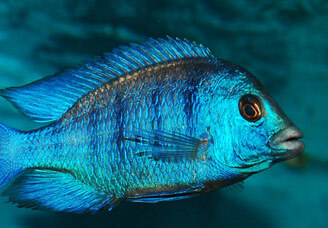 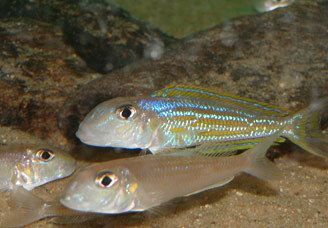 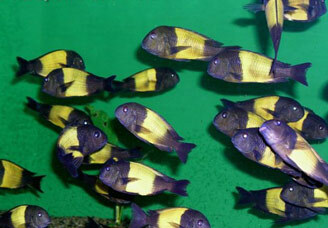 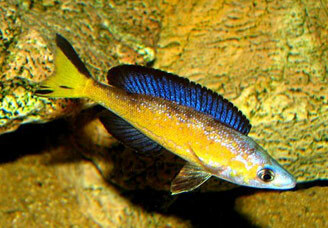 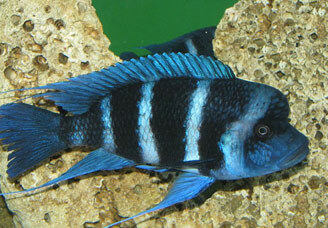 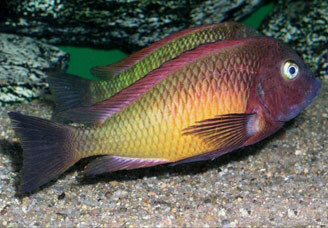 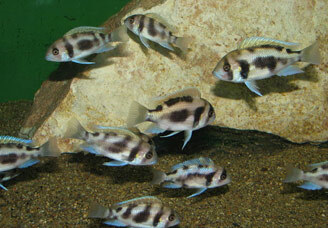 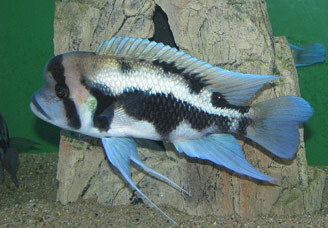 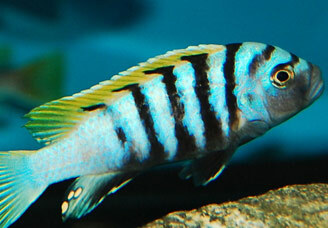 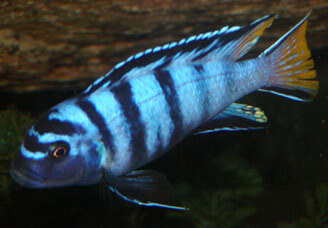 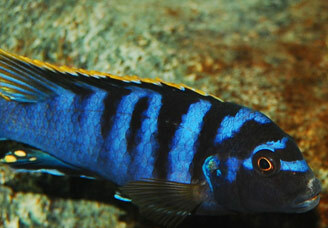 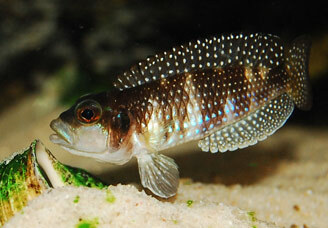 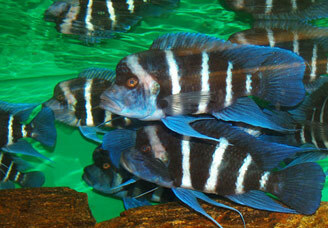 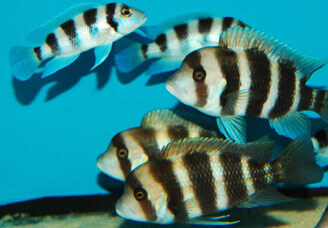 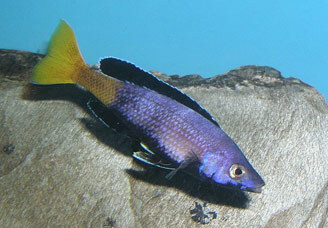 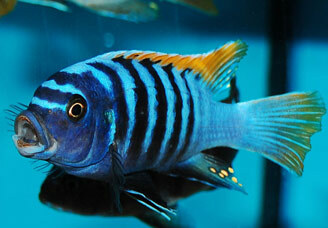 Are you interested in purchasing African cichlids? 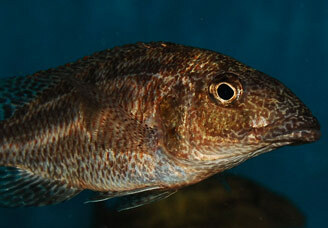 Do not hesitate to contact us by e-mail, and we will send you our current offer of fish directly. 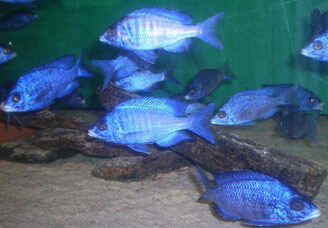 In our aquariums, you will find 450 species of fish from the lakes of Tanganyika, Malawi, and Victoria, which exclusively come from Czech breeders. 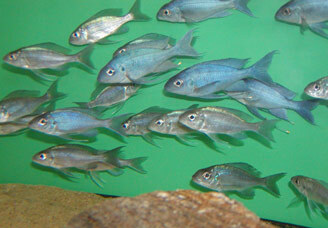 We breed and reproduce more than 200 species of the given number ourselves. 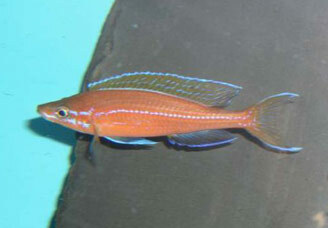 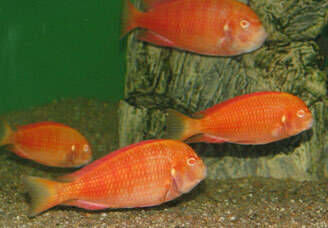 In the first place, we primarily focus on the breeding of fish caught in the wild (in the lakes of Tanganyika and Malawi), but we also breed F1 generation fish (the first generation born in an aquarium). 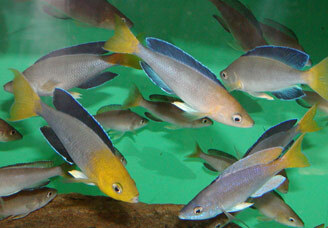 We regularly organise the import of fish from nature. 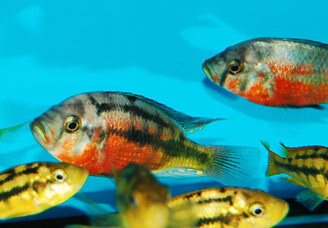 Every day, we do everything we can in order to offer you first-rate quality fish that enjoy excellent health. 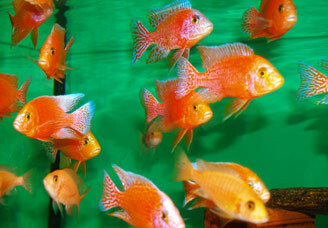 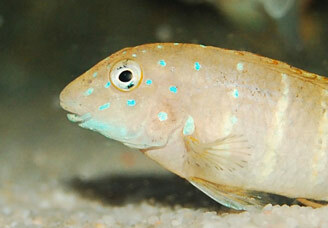 We entrust the care for them only to trained employees who carry the “Breeder of Aquarium Fish” certificate. 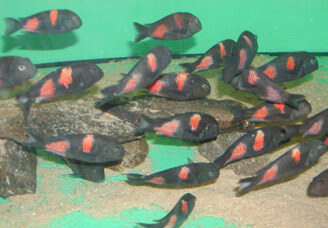 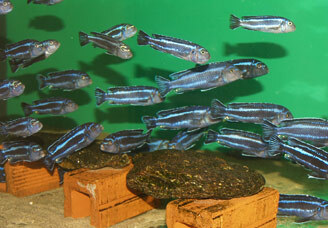 The fish are fed exclusively with high-quality natural and brand-name feeds. 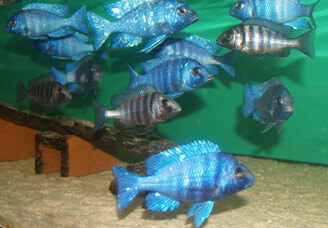 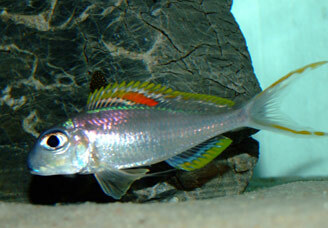 I work with Jirka 10 years, he has many kinds of rare fish, excellent quality fish, good prices. 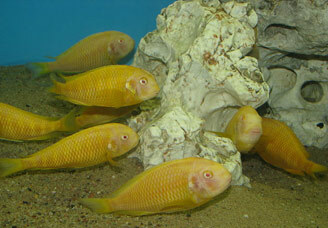 I visited their new fishhouse several times personally. 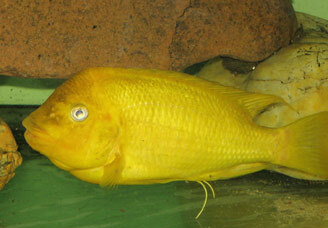 There is the best choise Tanganika and Malawi fish I have seen in Europe. 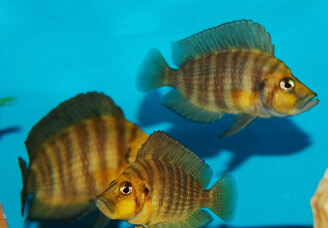 Our company cooperate with Jirka from Eurofish for many years. 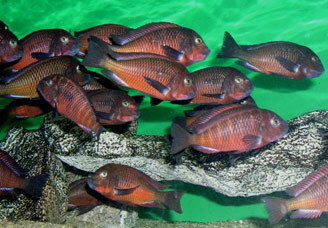 Their fish have allways very good quality. 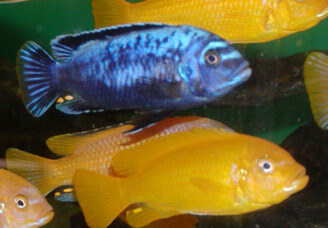 They have large assortment of fish also. 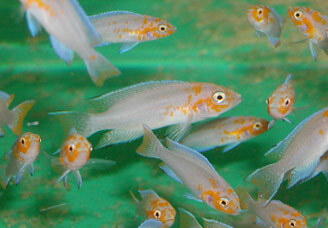 Competitive prices, quality fish, packing without DOA. 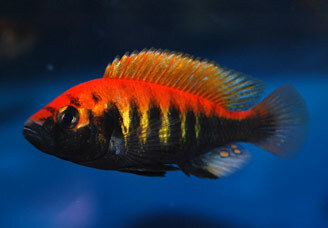 After long-term cooperation, I strongly recommend Jirka and his business. 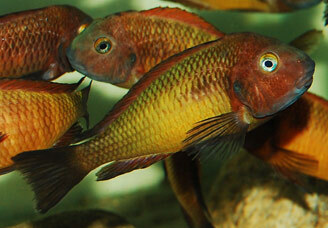 Offers a wide variety of healthy and quality fish, service and reliability in the first place.